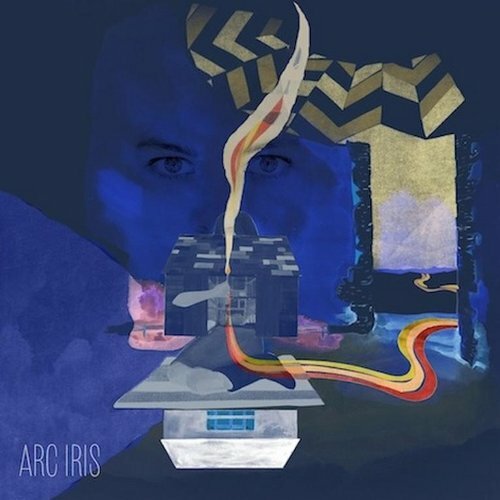 Arc Iris is a wonderful folk-pop group from Providence, Rhode Island. They started in 2012 as a solo project for multi-instrumentalist Jocie Adams (vocals, guitar, composer) — previously a member of indie-folk band The Low Anthem. And the band have many influences that are excitingly wide-ranging and eclectic enough to entice lots of new fans… These include Joni Mitchell, Genesis , Crosby, Stills and Nash and Alison Krauss amongst many others. The Swiss bankers, international traders, stock marketeers, dollar merchants and all their cash-grabbing friends, those who sit gloomily in secret hidden bunkers counting bright gilts and shiny gold-bonds… They’re not real humans are they? NO! They are the “Money Gnomes” from the song title of the Arc Iris album. This wonderfully convincing percussion-led ditty has plenty of rich innovation and experimental energy. Recalling for us, certainly, the township music brought to us by Paul Simon on his Graceland LP. But pungent banjo also helps to remind us that this is — at its heart — country-barn folk. Thus we can jig-away happily with that frame of reference in our minds … Well, at least until an incredibly elegant piano trickles in, and, with that, a calming cello. 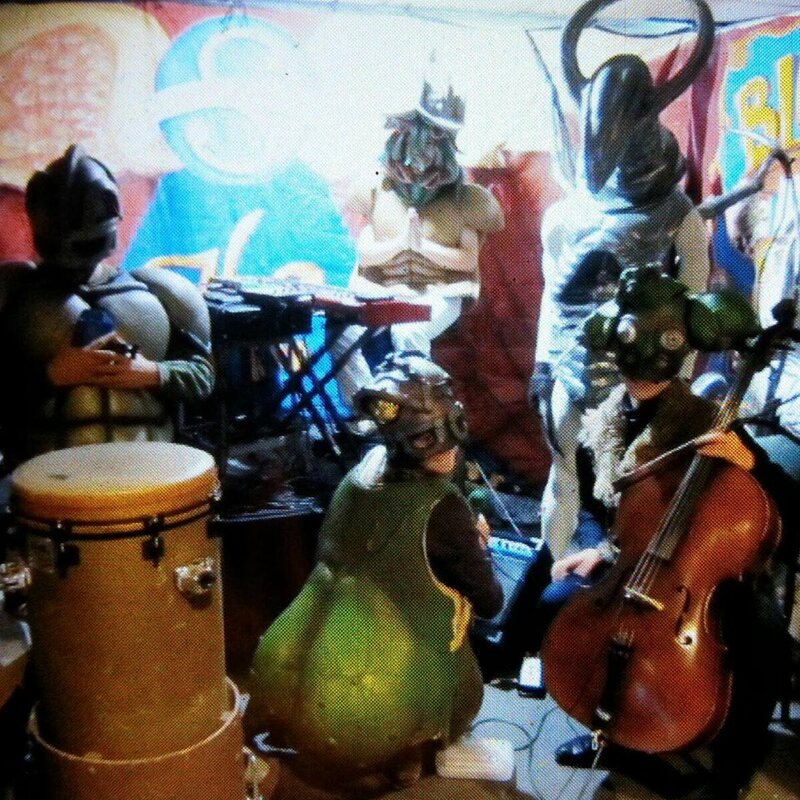 “Money Gnomes” may be about about the challenges that await those hidden creatures who are constantly chasing the dollar, (and so it is modern in approach) yet it still comes across as a vintage folk-song. This is an incredible artwork: Filled with imagination, jaunty verve, and — of course — humour. “Lost On Me” is gentler. But no less sweaty or productive. And the single from the album, “Whisky Man” brings us sighing cello together with finely picked guitar.This harmony-anthem is filled with intelligent lyrical ideas. The voice of Jocie is angelic but strong. With small flashes of low-pitched trill, especially towards the end of the rhymes. She is eloquent and unflappable. The lilting mezzo-alto voice is, perhaps, a bit too much on “Canadian Cowboy’ and this track may not be to everyone’s liking. But “Might I Deserve to Have a Dream” has wobbly, chilly, metallic guitar and a lamenting cello that stands like a dark cloud in an empty sky. The album ends with the brisk jingle “Swimming”. It’s another track that — although poppy — breaks with the conventions of popular music. With its melodic embellishments, this is a high-rolling Russian romance song. With sepia-tinted epiphanies and avant-garde instrumentation, the inspirational folk songs from Arc Iris have many hidden depths. This is multi-layered perfection.